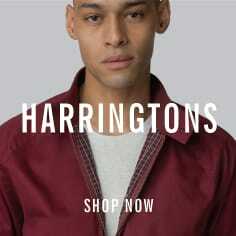 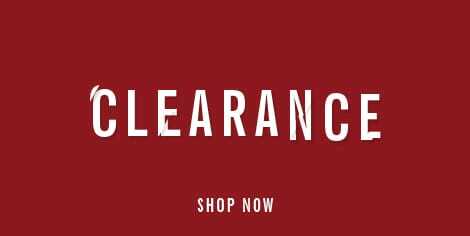 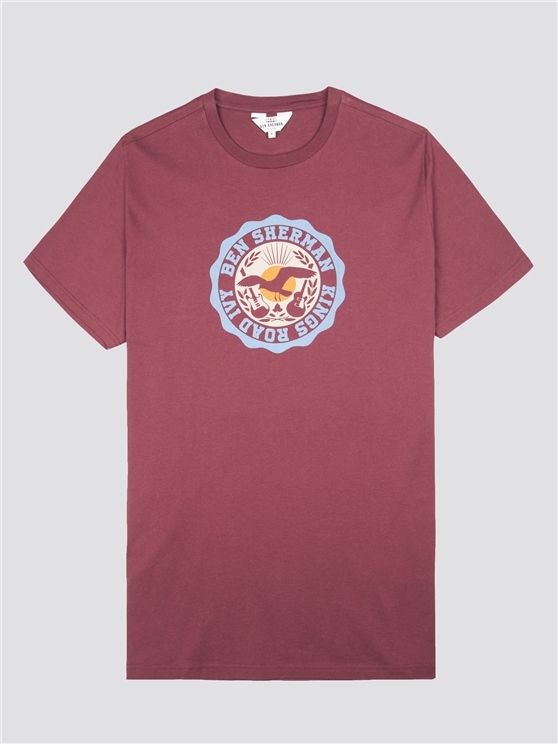 This men's classic T-shirt features 100% cotton comfort in a wine red shirt that's ideal for him. 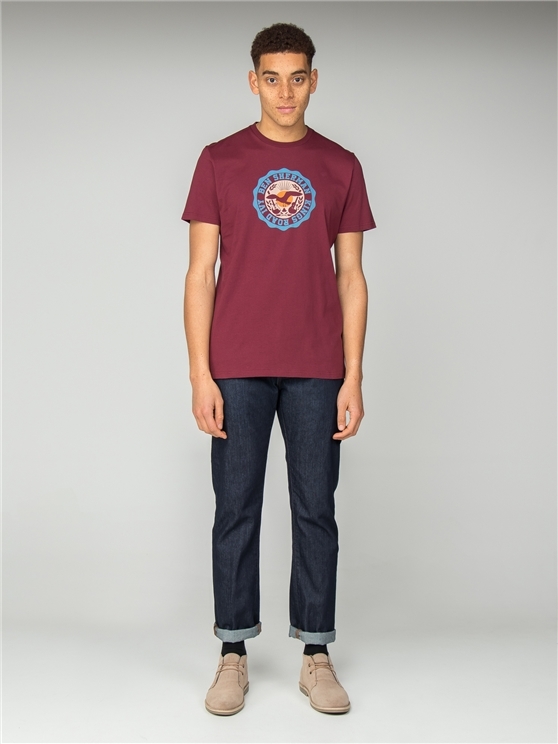 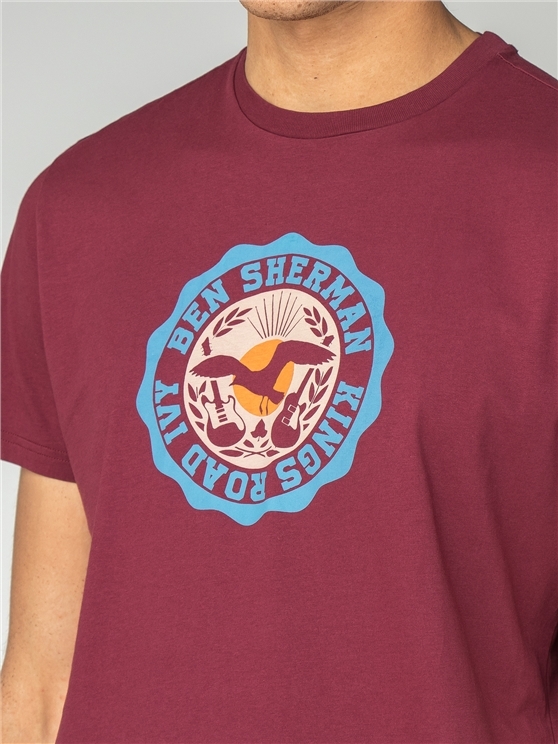 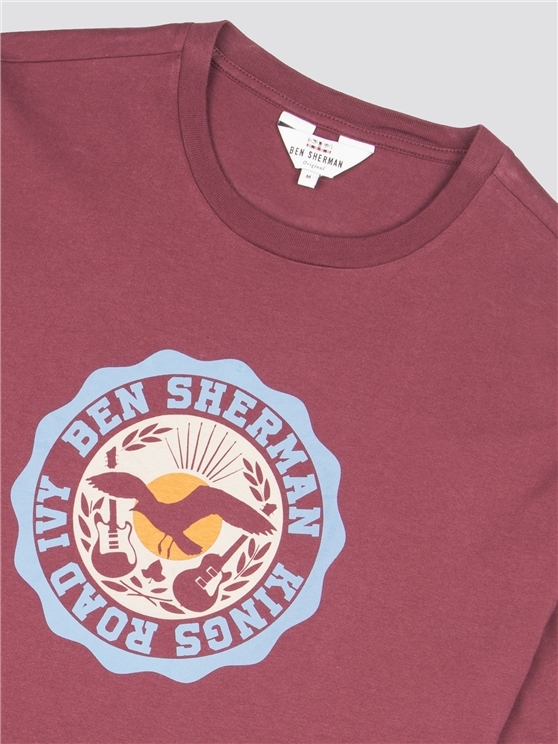 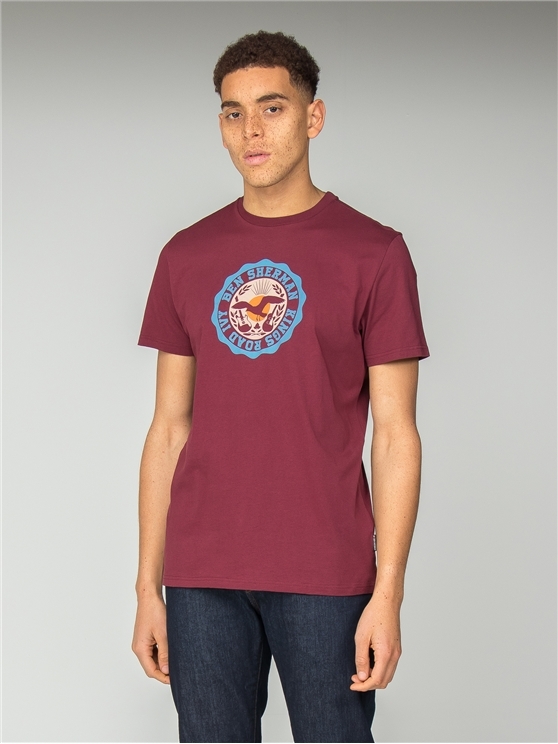 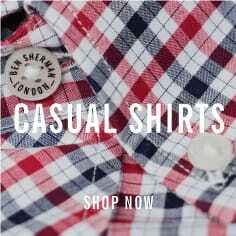 This men's Ivy League tee features an Americana logo on the chest with the iconic Ben Sherman branding. 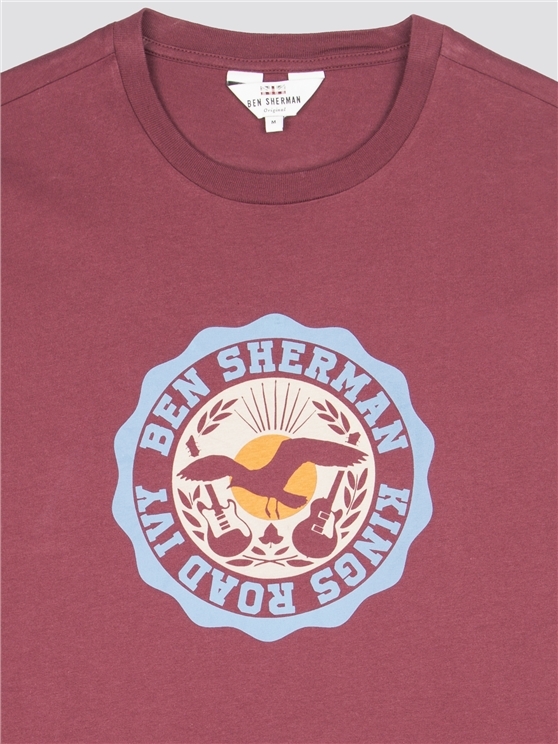 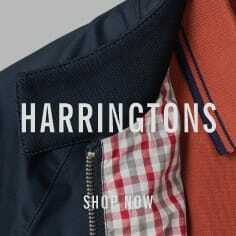 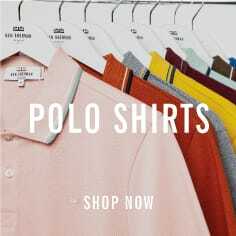 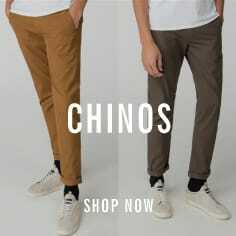 The ideal crew neck t-shirt for men.